In June of 2014 Brian began filming on Star Wars The Force Awakens, having spent almost 12 months as puppeteer consultant for the film. 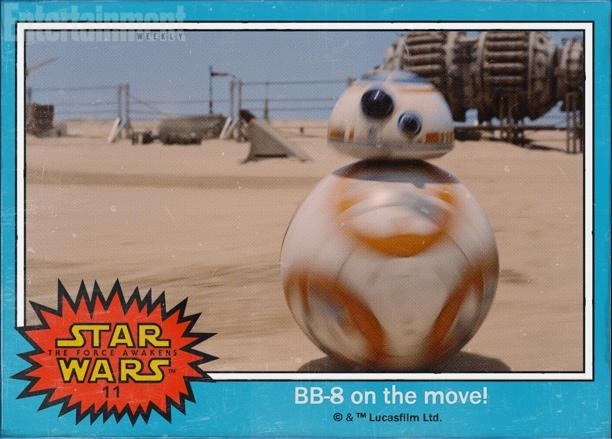 In a recent interview with Star Wars.com it was revealed that Brian performed the role of the newest droid in the Star wars saga BB-8. This complicated puppet was a combination of animatronics, rod puppetry, CG removal, visual and practical effects wizardry. 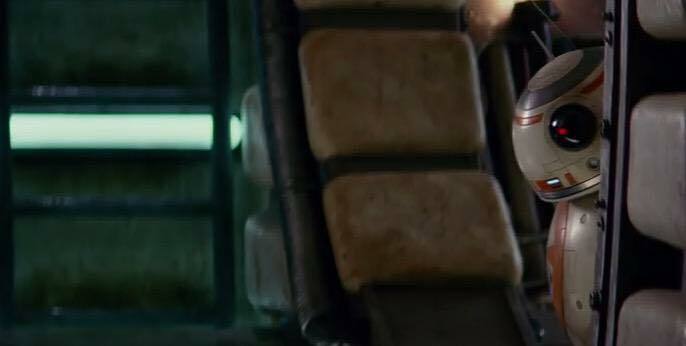 endearing new character to a galaxy far, far away. Shooting in the blistering heat of Abu Dhabi and London’s famous Pinewood studios, BB-8 has quickly become a fan favourite. For a Star Wars fan of nearly 40 years, working alongside iconic characters from the original trilogy and new heroes and villains was a dream come true for Brian. The Force Awakens is released world-wide on 17th December 2015 and only then will we get to see how BB-8 fits into the story.